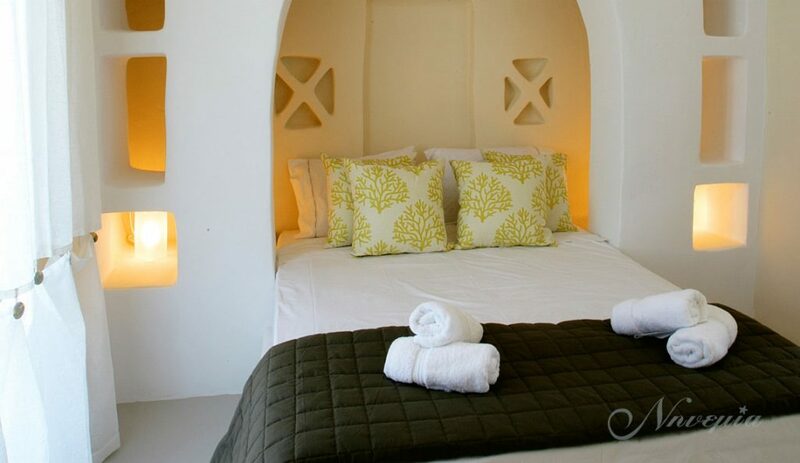 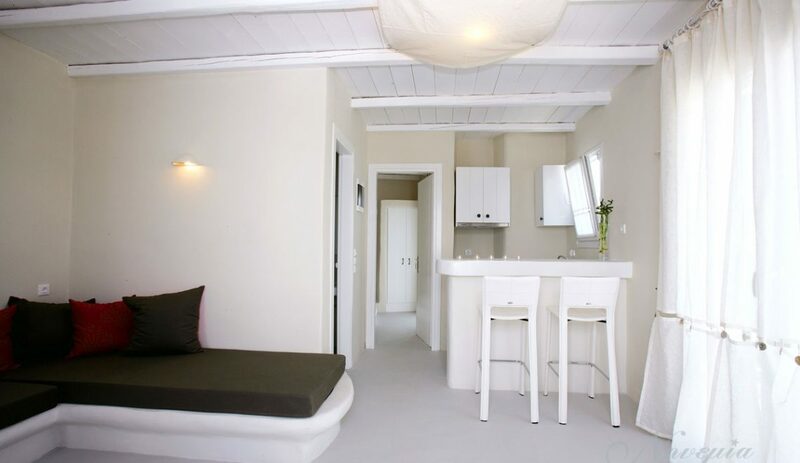 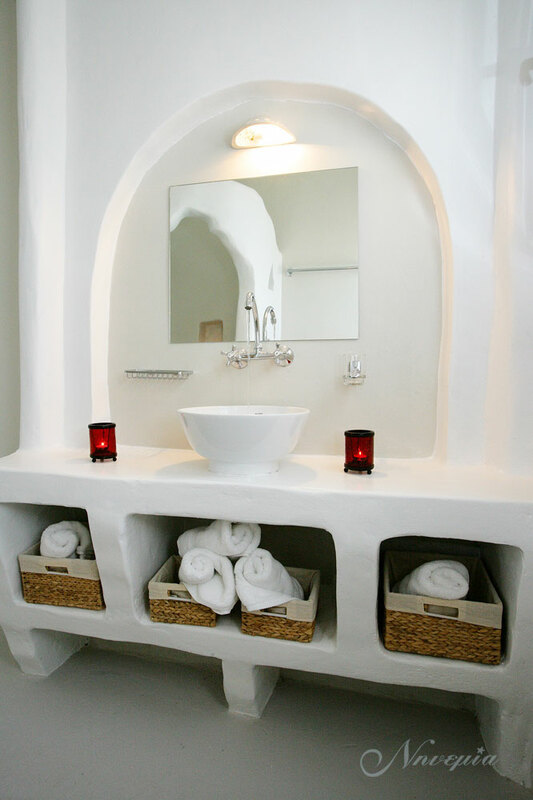 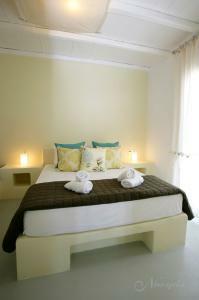 Our complex consists of 13 spacious Suites of 45 m2. 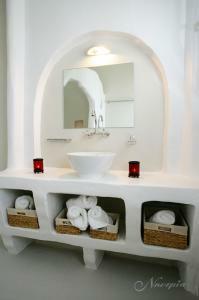 12 of our Suites have a bedroom, kitchen and living-room, are two-space and one of them is one-space. 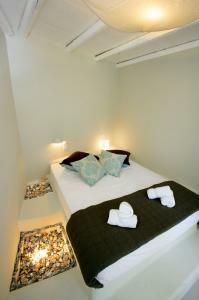 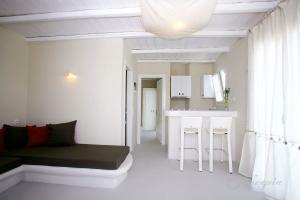 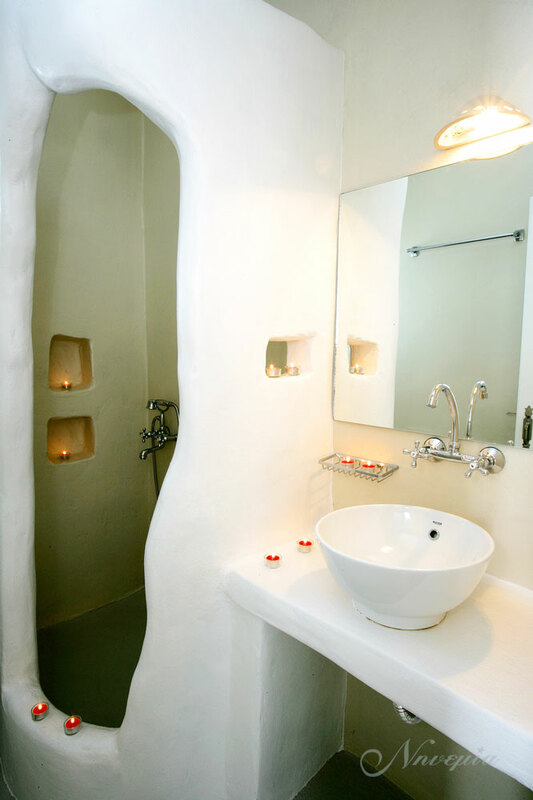 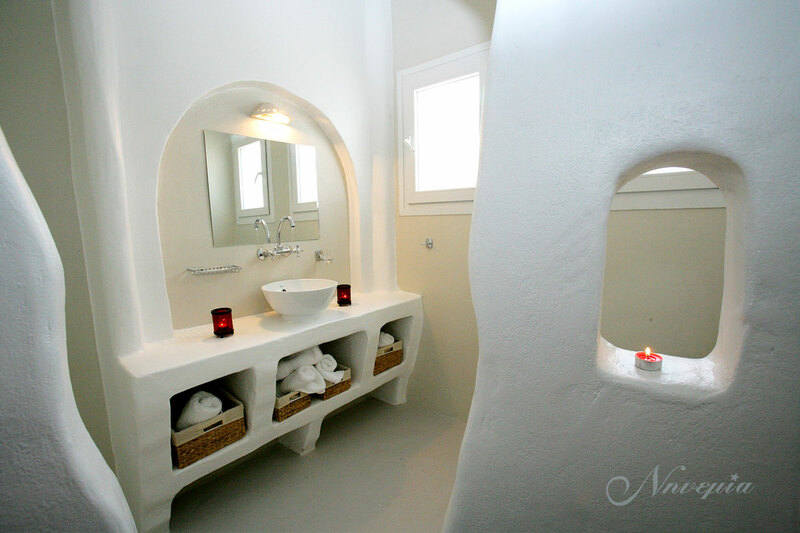 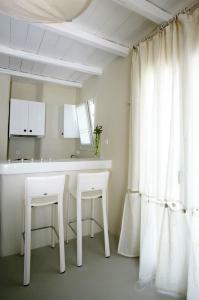 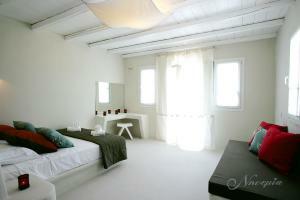 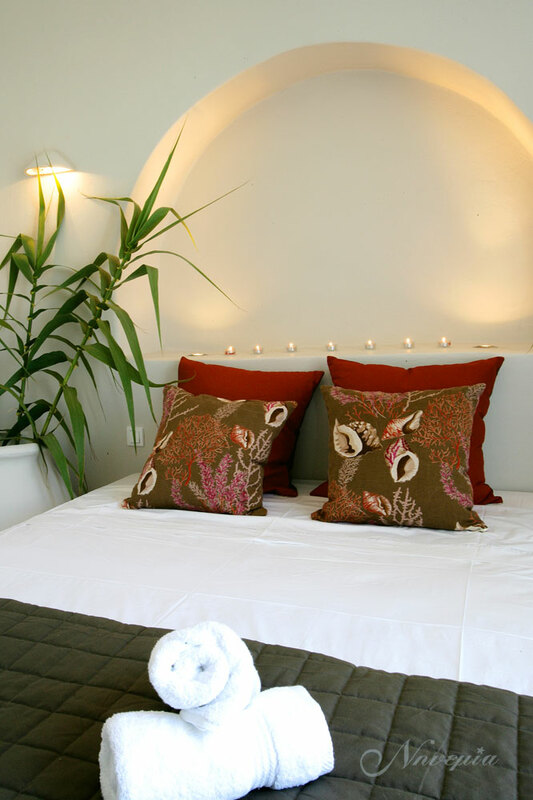 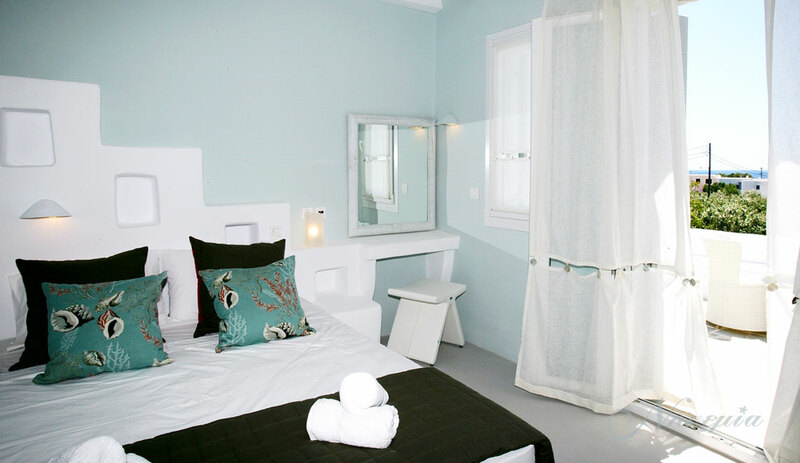 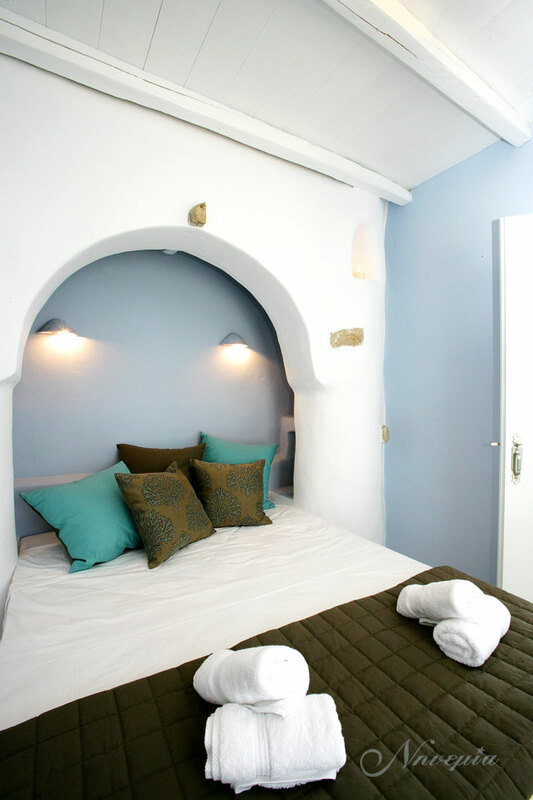 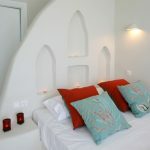 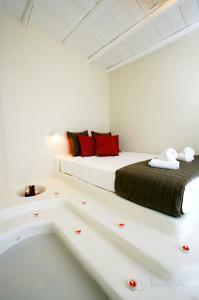 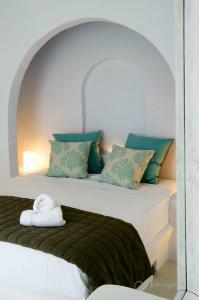 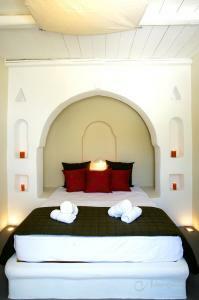 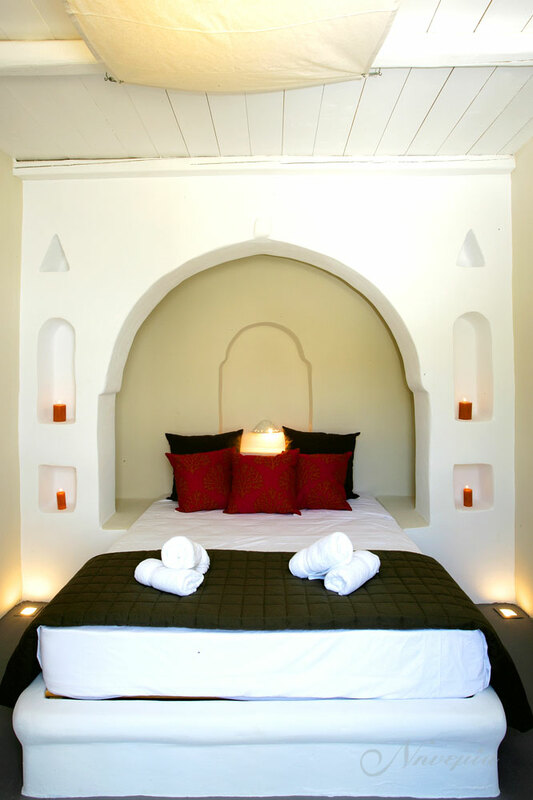 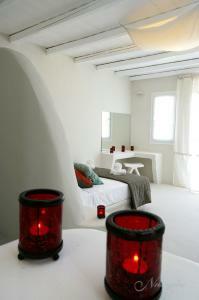 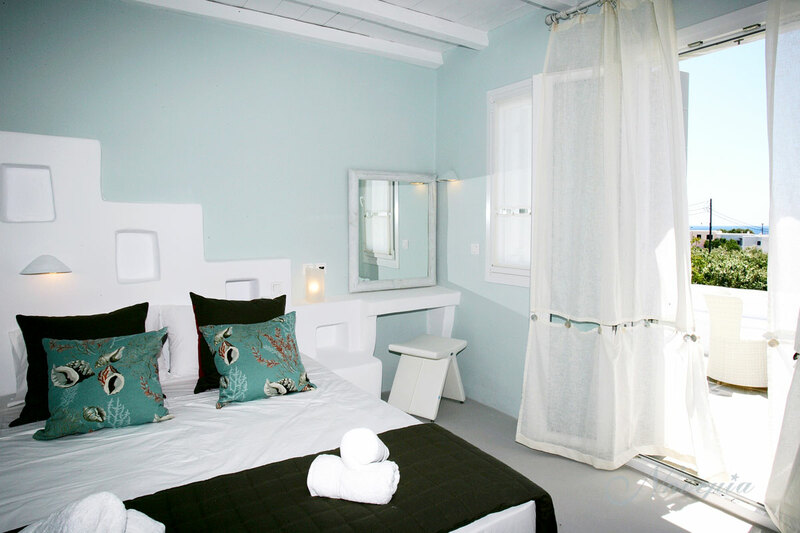 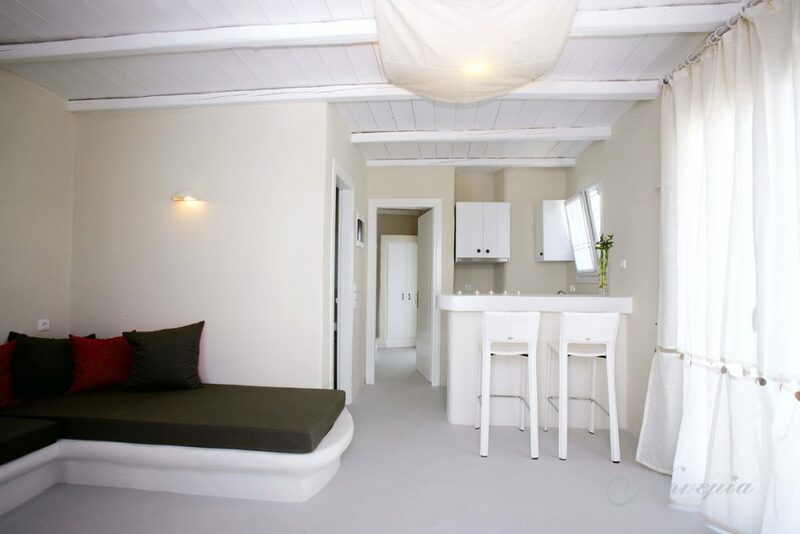 The Suite can accommodate couples as well as a family up to 4 people. 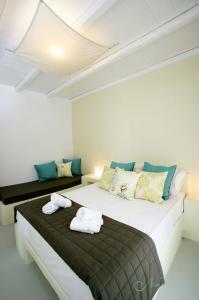 All the bedrooms have a double stone-build bed and a living-room with 1 or 2 stone-build sofa/beds for children. 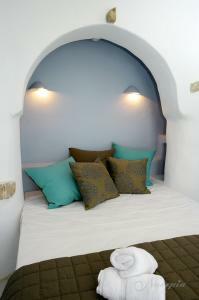 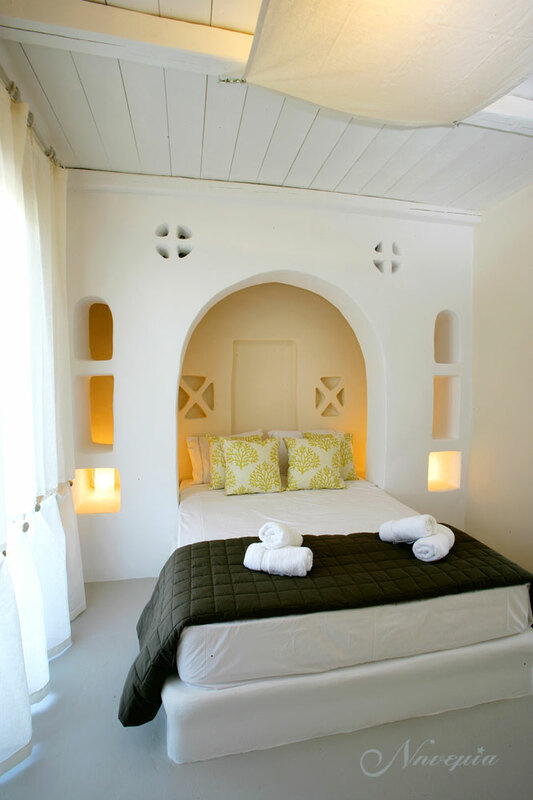 All our Suites are air-conditioned (heating/cooling) and can accommodate couples as well as a family up to 4 people. 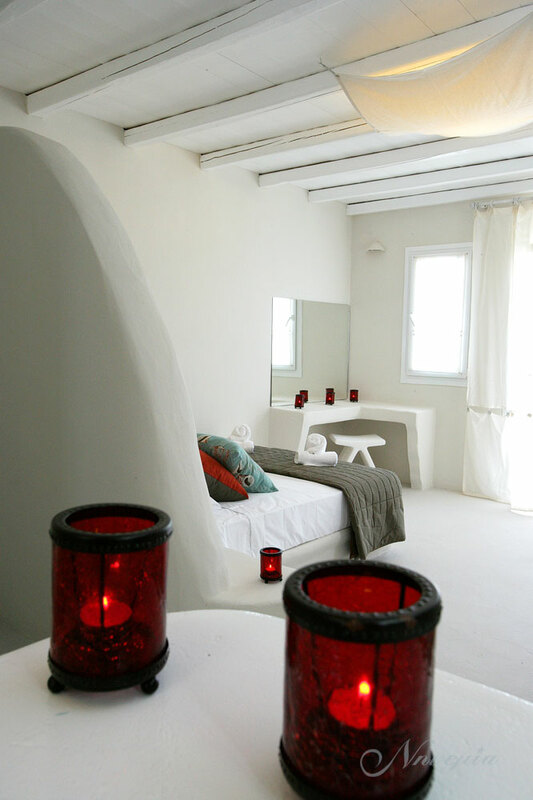 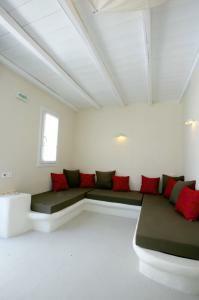 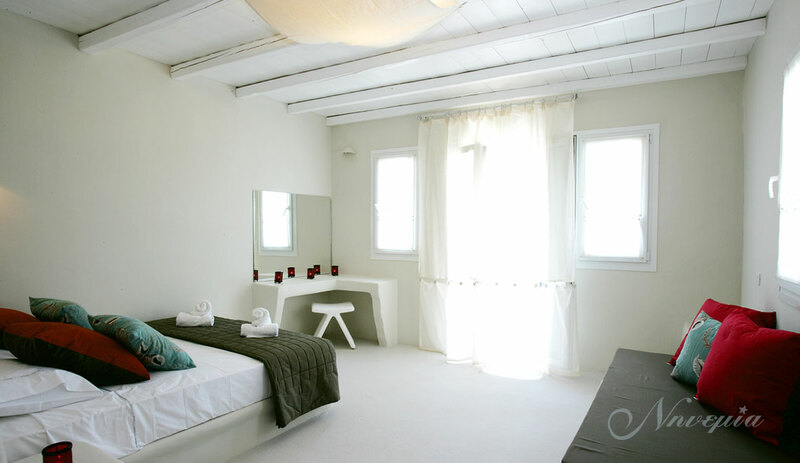 The Suites have a balcony overlooking the Aegean Sea or our garden.